Ramadan is so much more than a month of fasting during daylight hours. It is a time of forgiveness, of celebration, of doing charitable acts for neighbors and a special time of gathering with friends and family. After the fast is broken, in the evening people gather together to eat their first meal of the day with their loved ones, and often times nowadays, that meal is followed by watching a famous TV series together. 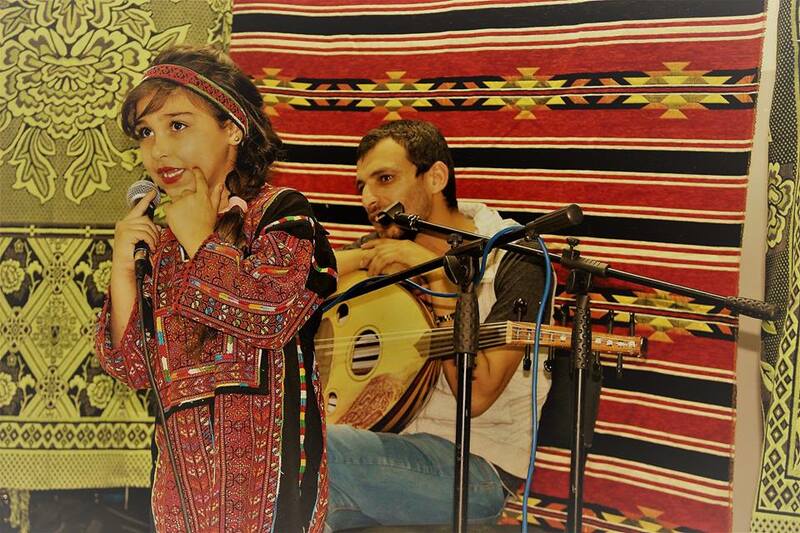 But there is a centuries old tradition in the middle east of connecting with one another through songs and storytelling following the breaking of the fast. Working together with the Goethe Institute, the Bibliobus, and our local partner organizations in each community, we celebrated “Ramadan Nights” in our libraries for the second year in a row. Last year we were surprised by the number of people in each community who attended the night of songs, poetry, dance and storytelling. And this year we were stunned… in all, we had thousands of people joyfully participating in the six day event which was a true celebration of Palestinian traditions. The 2016 Seraj Storytelling Festival. 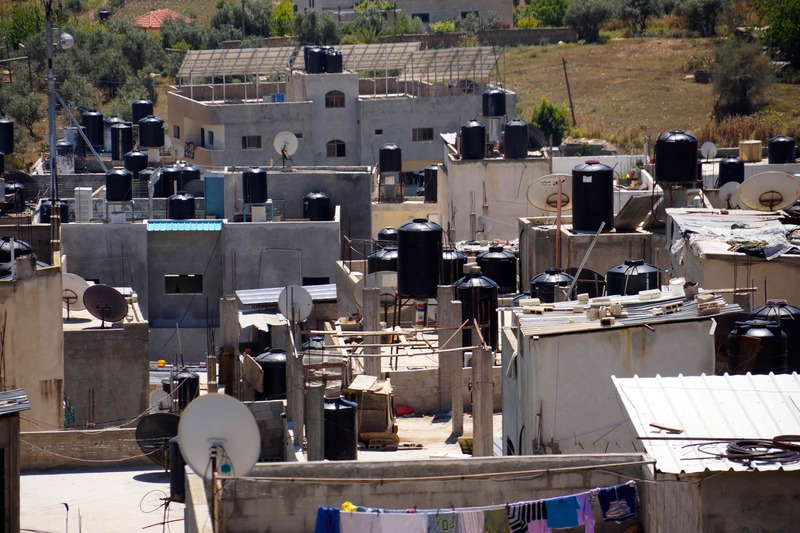 "Can't remember when we've had enough water"
Along with check points and the 18 year old well-armed Israeli soldiers, there is probably no more iconic image associated with the Occupation than the cisterns that sit atop Palestinian homes. It's always good practice in a dry country, but it's particularly important because Israel rations the water it delivers to Palestinian towns and villages. The "dry days" vary throughout the West Bank, but in the Jordan Valley the ratio of liters per capita of water delivered to Israeli settlements to that delivered to Palestinian villages is 8 to 1. 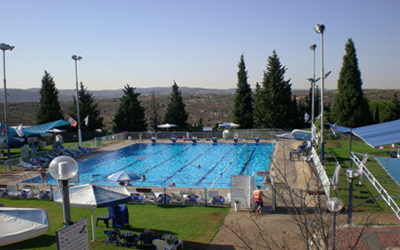 Settlement swimming pools and lawns take precedence over the needs of Palestinian villages everywhere. We include this recent article about young Palestinians who, at 15 and 16, stay up at night to fill the house’s cisterns with water, as their section of Al-Jiftlik village in the northern Jordan Valley outside Jericho receives water from 11 p.m. until dawn every other week. 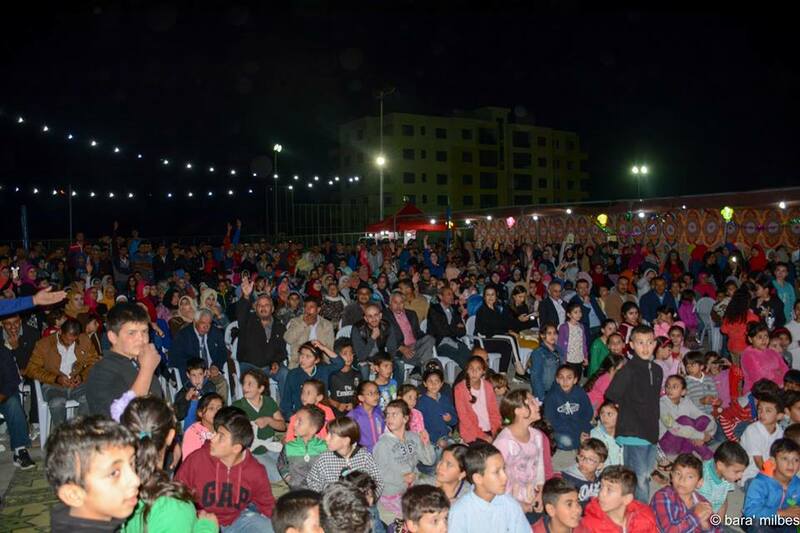 You'll remember that Al-Jiftlik (Jiflek) is the village that just celebrated the opening of the newest Seraj Library. Yes, the Benefit is at a new time, on a new day, at a new venue. Sunday afternoon, with doors opening at 3:45 and dinner at 5, at the Chateau Ritz in Niles. More accessible from different parts of metropolitan Chicago, a spacious banquet hall and plenty of free parking. Silent auction; raffle; delicious dinner served family style; and a great program. 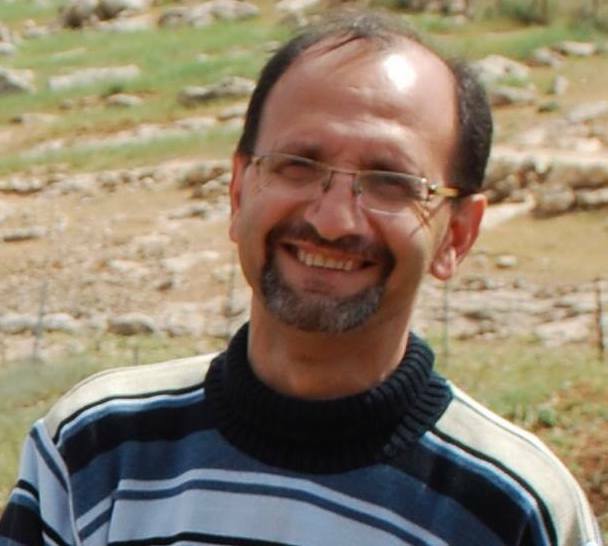 We are most pleased that Hamed Qawasmeh, a Palestinian Human Rights Activist from Hebron has accepted our invitation to be guest speaker at the Benefit. Hamed is the Founder of the Hebron International Resources Network, most of whose work centers on education, made accessible to all. HIRN: Working Together: Across Generations, Across Genders, Across Religions, For a Better Future. Mark your calendar now! Click for more info and Tickets. Seraj Co-chair, Cotton Fite, died on August 15 after a fall at home. A dear friend and tireless advocate for Palestinian rights, the Seraj community will deeply miss Cotton. You likely do not know, but for the past couple years Cotton has been our Newsletter Editor. One of the last things Cotton did was begin work on this September newsletter. 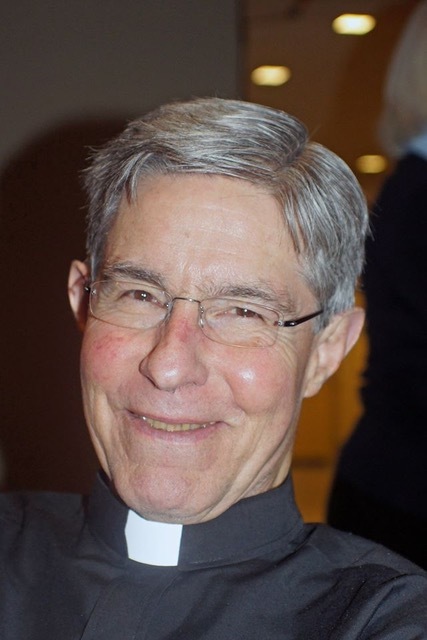 A Celebration of Life is planned for October 7 in Evanston. Click here for more information. Learn lots more about our Seraj Library Project on our website. Donate Here. Benefit Tickets Here.